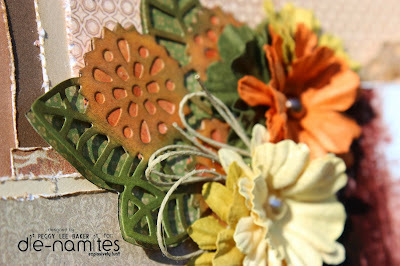 Creative Scraps by Peggy Lee: Check out my "To Be Free" Layout on Die~Namites Dies Blog!!! 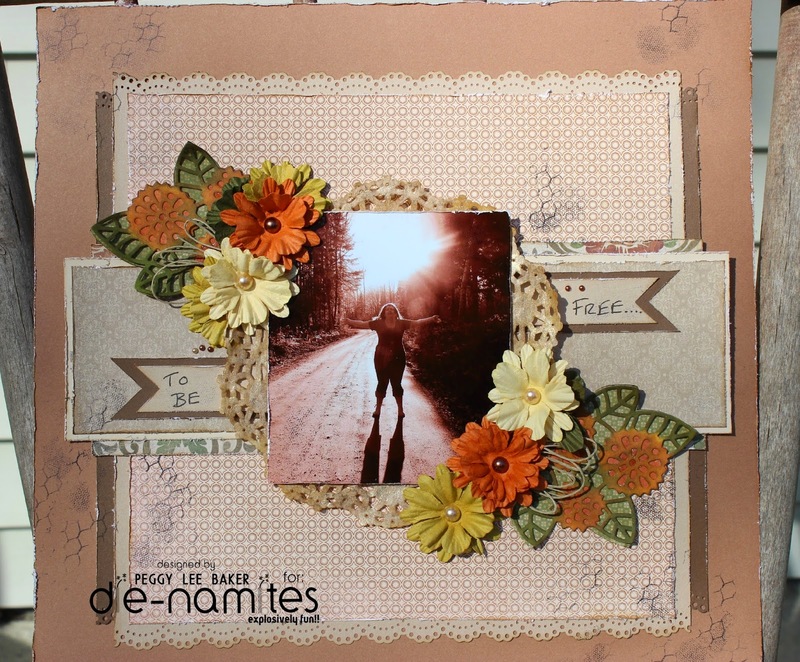 Check out my "To Be Free" Layout on Die~Namites Dies Blog!!! Sharing with all my peeps! My layout I created for Die~Namites Dies Blog, here! For more photos and details jump over to the Die~Namites Dies Blog and enjoy! with our Monthly September Sketch & Dare Challenge! Here! Details below.....why not create a card, layout, ect...and link it up for a chance to win! Entry #1 YOU MUST....use at least one Die~Namites Die in your creation. as a card, layout or altered piece! Entry #3 INCORPORATE the dare into your creation. for each entry into the challenge. a link back to the Die~Namites Dies blog. PLEASE add a link to your direct post, not your entire blog. $25 Gift Certificate to Die~Namites Dies. of my "To Be Free" layout on the Die~Namites Dies Blog! !